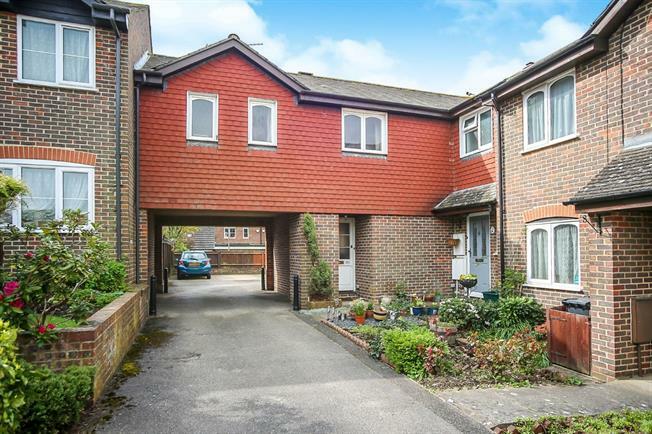 1 Bedroom Terraced House For Sale in Tonbridge for Offers in the region of £275,000. Viewings Launch Saturday 20Th April, Please Call The Team To Book Your Viewing! Freeman Forman are delighted to offer to the market this chain free one bedroom house situated within a short walk of Tonbridge mainline station. We feel that the property would be ideal for first time buyers and commuters. Accommodation consists of a hallway, fitted kitchen, bathroom, spacious and bright living room and a double bedroom with fitted wardrobes. The house also has gas fired warm air heating. Outside, the property benefits from an allocated parking space plus a communal visitors space.